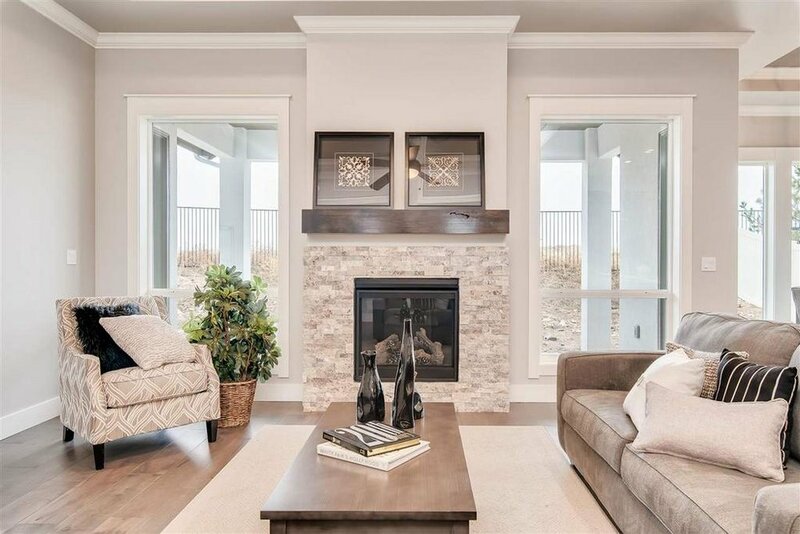 The Ventura RV by Todd Campbell Custom Homes is stunning and available for purchase! 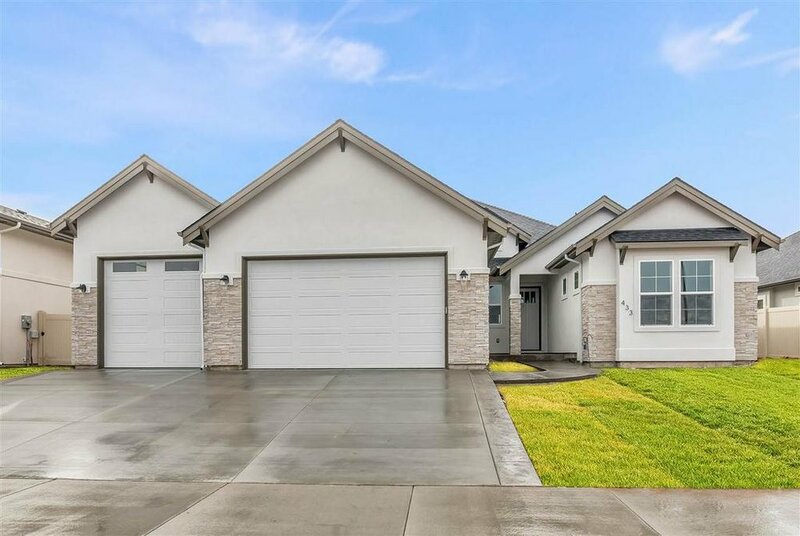 433 E CREST RIDGE DR - $462,900 This open concept plan features, custom cabinetry, stainless steel appliances & large windows for natural light. 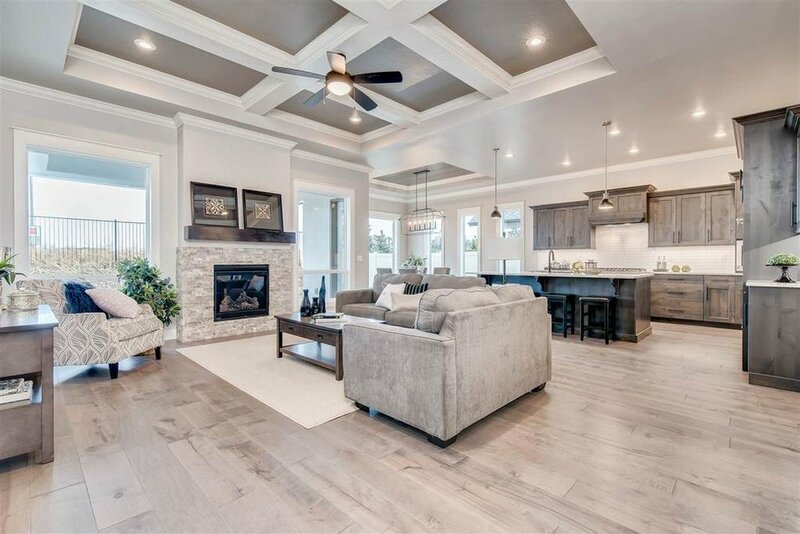 Coffered ceiling, custom millwork & other designer features keep your eyes moving. 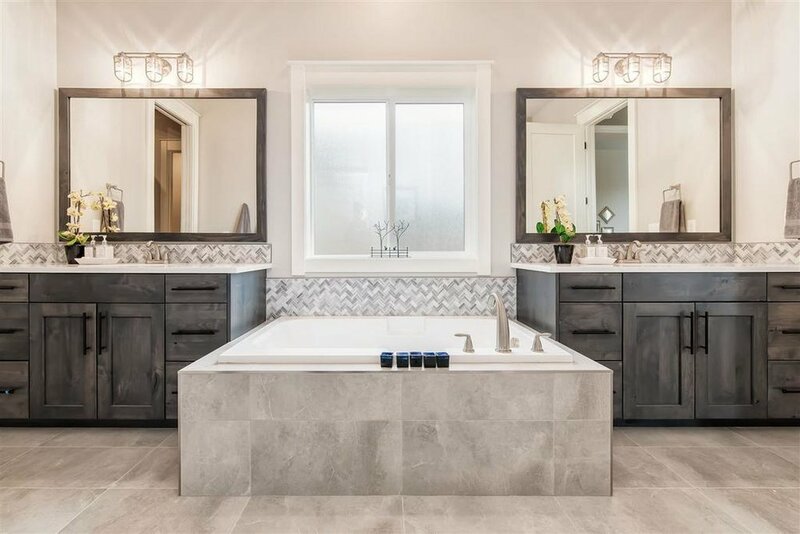 Master bath offers a spa like retreat with soaker tub & walk in tiled shower. Plenty of room for family & entertaining. Full landscaping including fencing (to be completed when weather permits). HERS Rated. 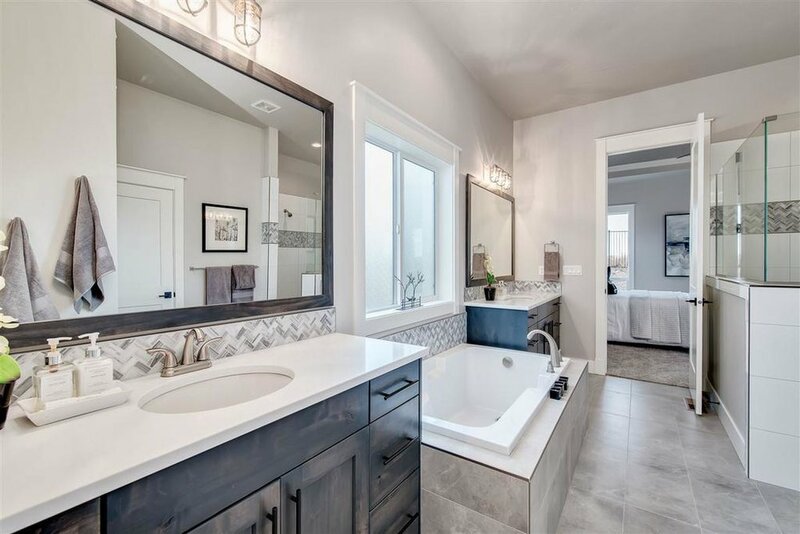 Newer PostAward Winning Builder has a new listing available in our community! Older PostLooking for a Home with Modern Elegance? Look no further! Biltmore Co.'s Spring 2017 Parade Home Awaits You!